Historically, the rare, deep blue sapphires of Pailin in Cambodia were once the most highly regarded by gem traders throughout the world. The original source of the legendary Pailin sapphires is known to be the The Phnum Yat volcano in the south west corner of the country. However, in the early 70s the Trat area of Cambodia where Pailin is located, became a stronghold of the Khmer Rouge. Proceeds from mining Pailin sapphire was used to fund their offensive, and then their government, once they gained national power. So unfortunately, Pailin sapphire was one of the first “blood gemstones”. It was only as recent as September 2007, when the surviving Khmer Rouge leaders who had been hiding in Pailin were finally rounded up to face justice by an international tribunal. 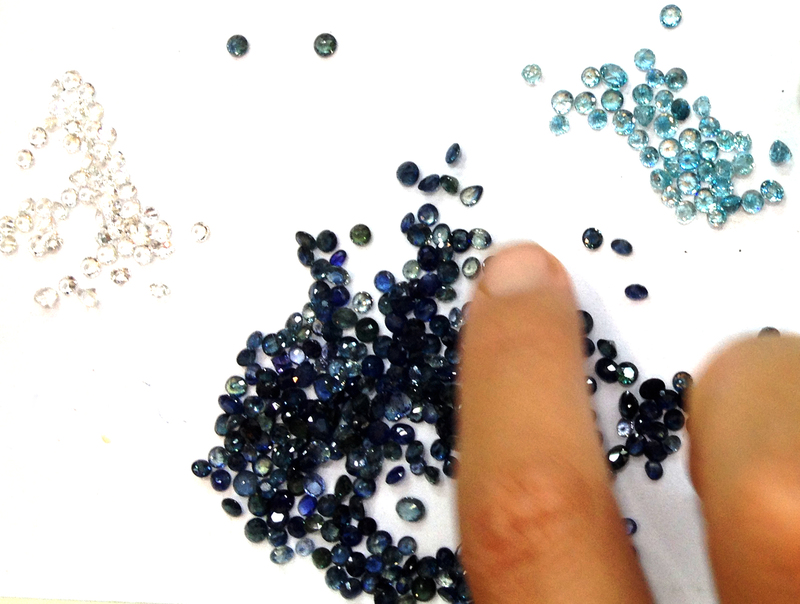 Nowadays, mining has resumed in Pailin and Cambodia is back on the map as a source of good quality sapphire stones with its unique dark hues. 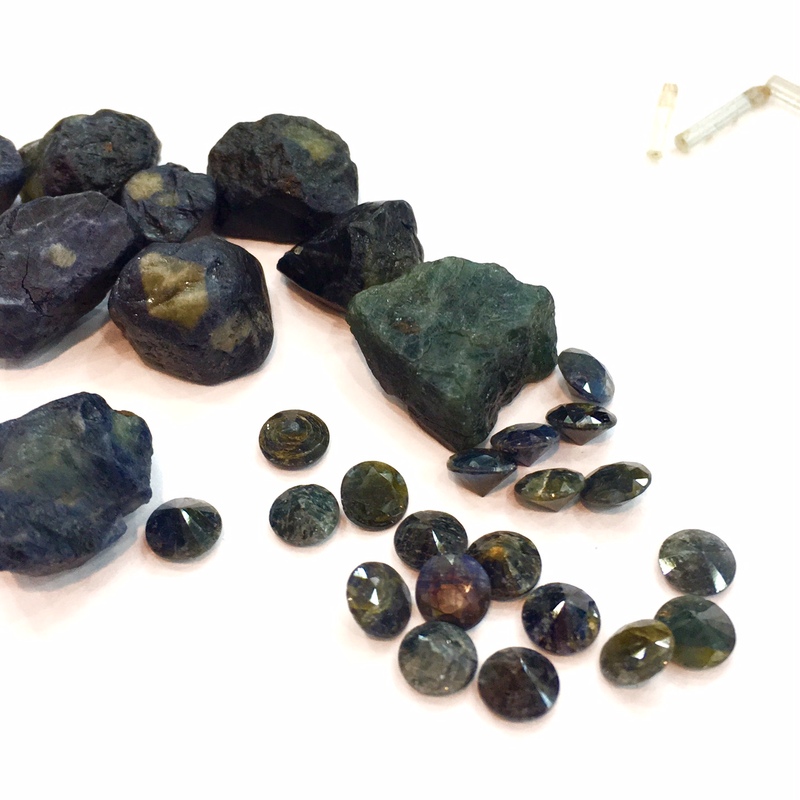 Discover more about present day sapphire mining in Pailin on the blog of gemologist Vincent Pardieu here. 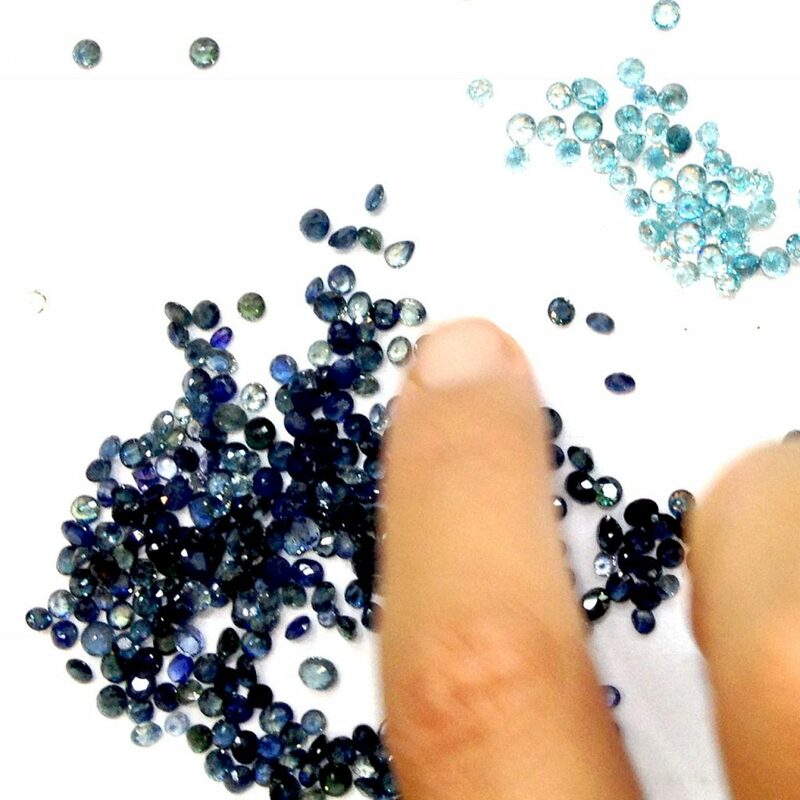 Our sapphires come from Pailin and Preah Vihar provinces. They have unique smoky dark blue tones and each stone differs from the next. You can find them on our Unity rings here.